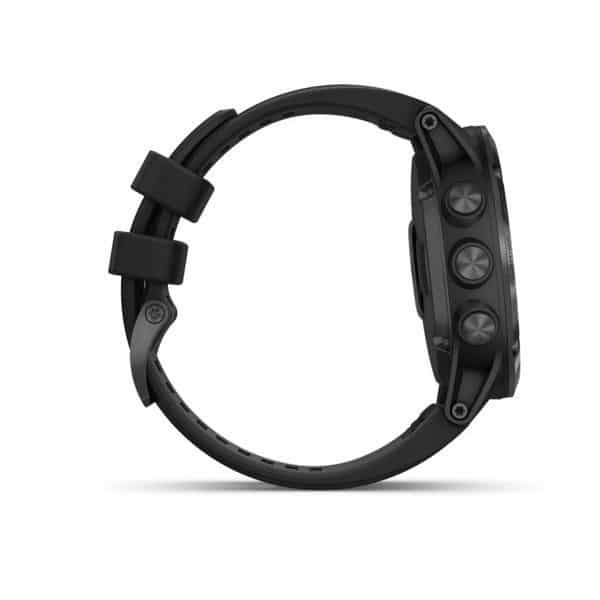 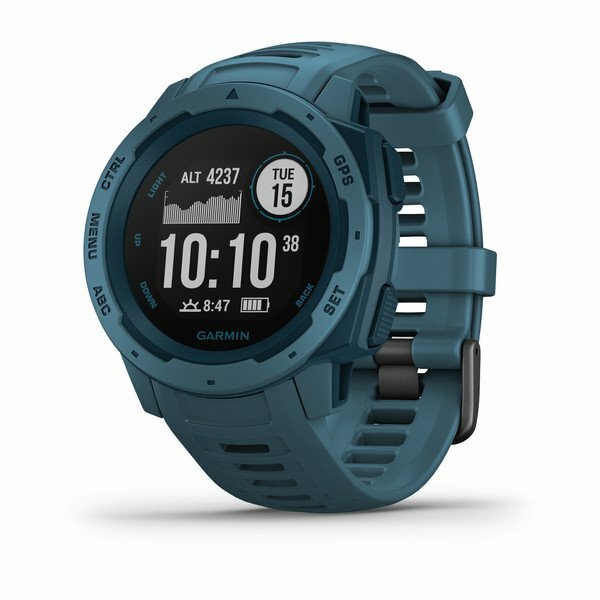 For athletes and outdoor adventurers who want the ultimate in a multisport on-wrist trainer, the ultra-rugged fēnix 5X Plus is here. 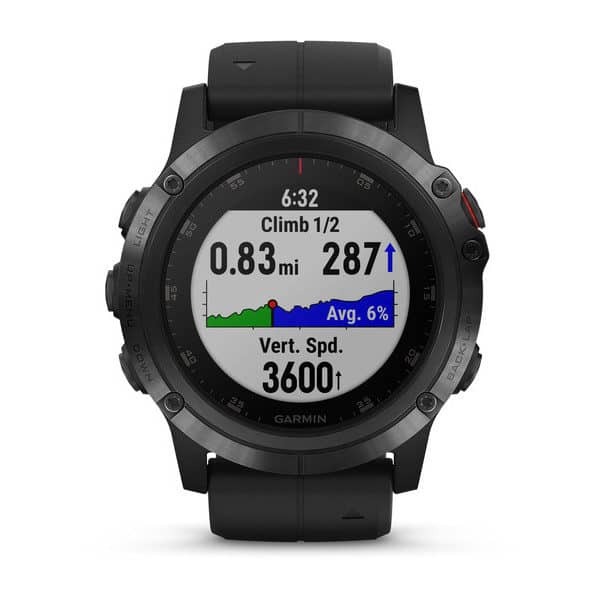 It’s our first fēnix series watch to offer a wrist-based Pulse Ox Acclimation sensor for blood oxygen saturation awareness at high altitudes. 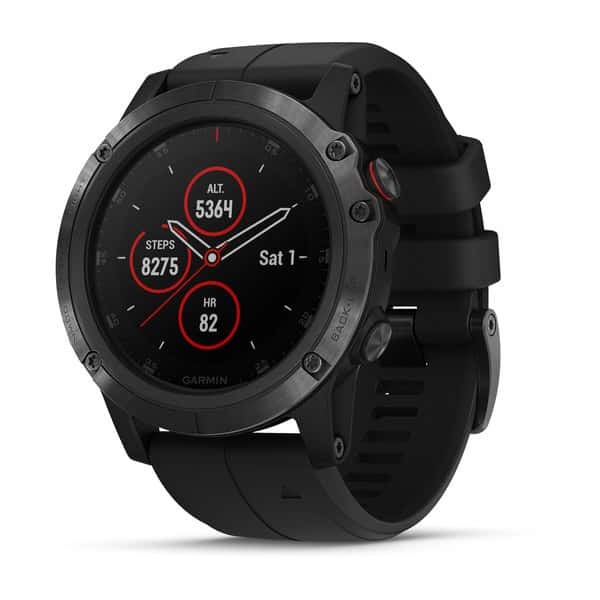 Other highlights include routable colour TopoActive Europe maps, wrist heart rate, a music player that lets you store and enjoy up to 500 songs — plus Garmin Pay, our contactless payment solution. 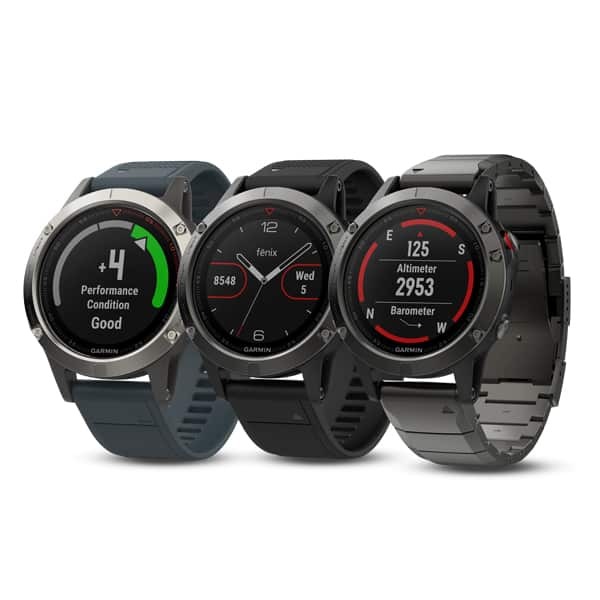 Crafted of premium-grade materials, the fēnix 5 Plus Series is available in a variety of finish choices, including PVD-coated stainless steel bezel with treated silicone watch band, or, for those who want the comfort of a lighter weight metal that’s 30% stronger than steel, there’s a deluxe titanium bezel version with brushed titanium bracelet. 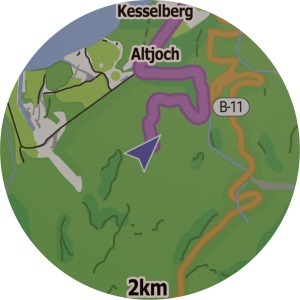 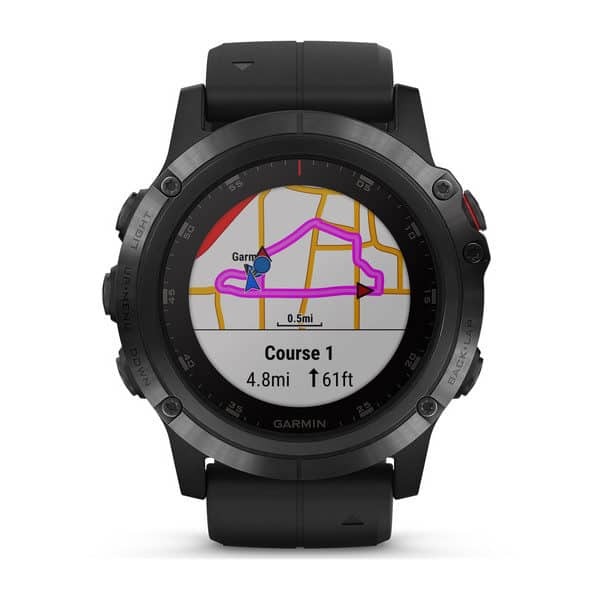 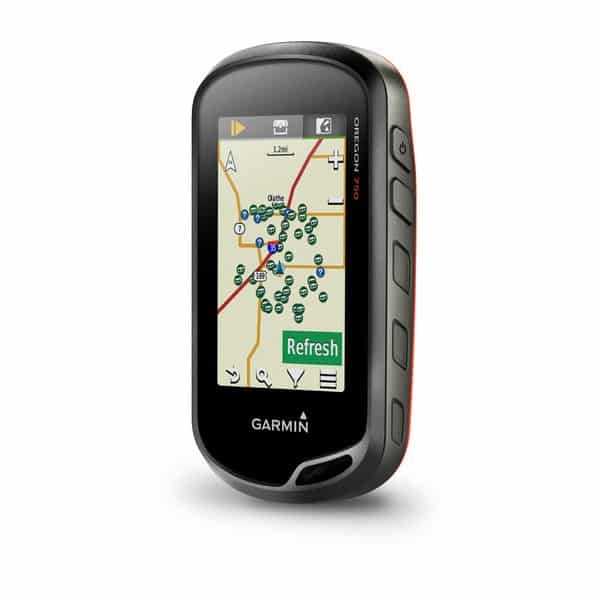 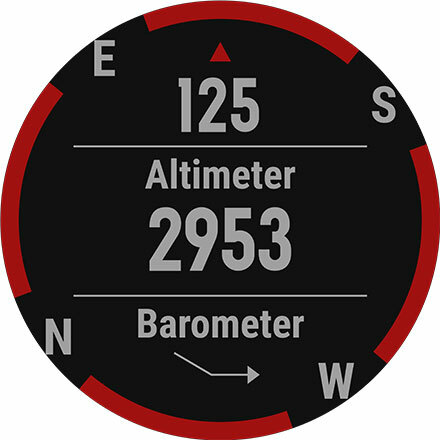 On either version, a bright, high-resolution, full-colour transflective Garmin Chroma Display™ with LED backlighting assures great readability in all ambient conditions even under intense sunlight. 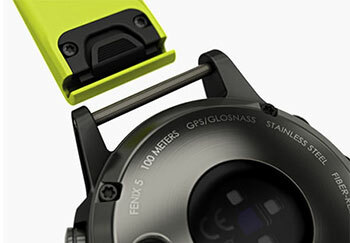 For added scratch resistance, all fēnix 5X Plus series models incorporate a high-strength domed sapphire lens. 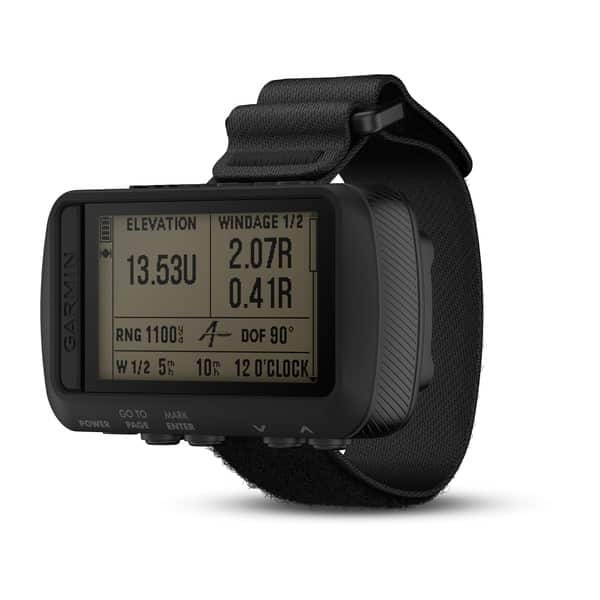 All fēnix 5 Plus Series watches are packed with sophisticated training features to help monitor your form and performance. 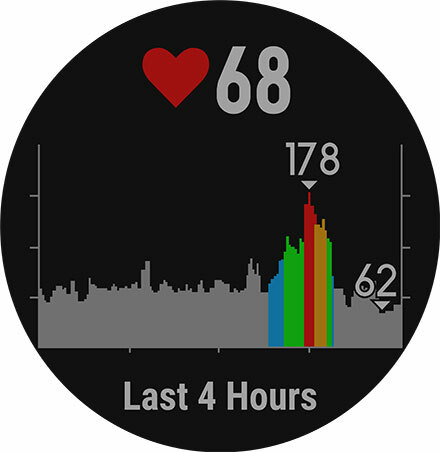 Tap into physiological metrics, running dynamics and more to track your workout stats, measure your progress and fine-tune your form. 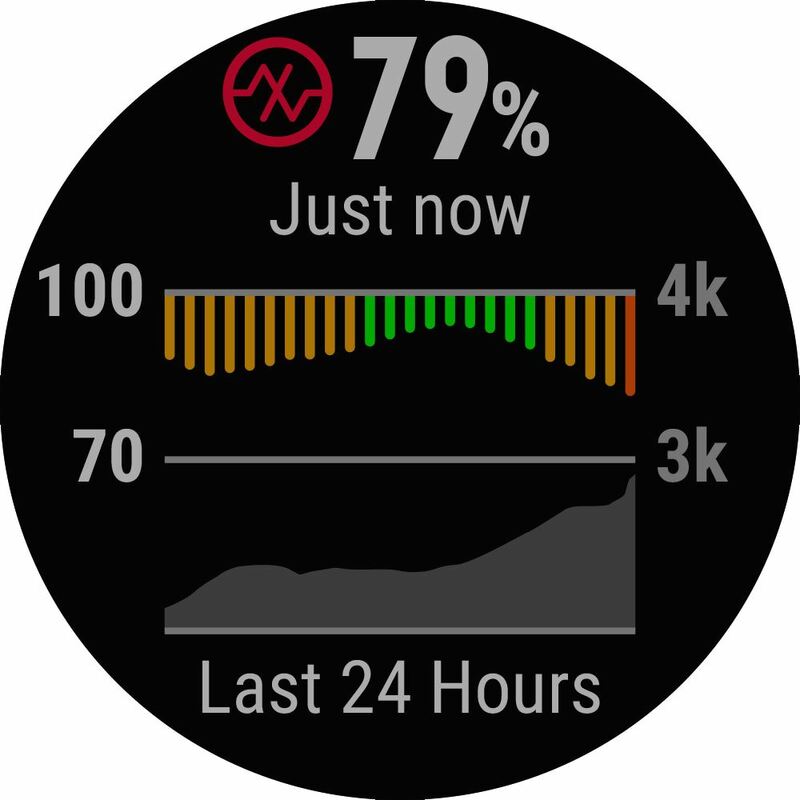 Training status automatically evaluates your recent exercise history and performance indicators to let you know if you’re overtraining, maintaining or peaking. 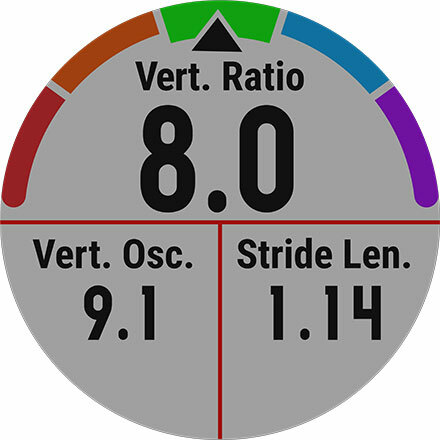 An anaerobic training effect metric helps you see how your training is improving your ability to push the limits. 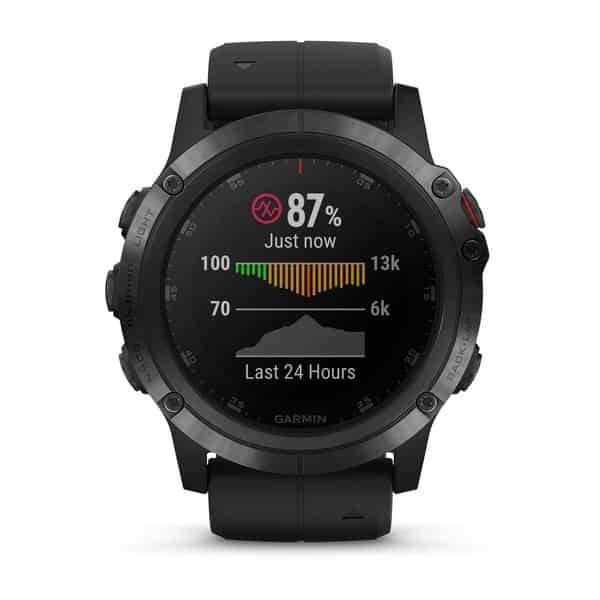 You can also view your overall training load, Special preloaded activity profiles are provided for swimming, running, biking, hiking, skiing, rowing, paddle boarding and more. For added motivation, download advanced workouts and training plans from Garmin Connect. 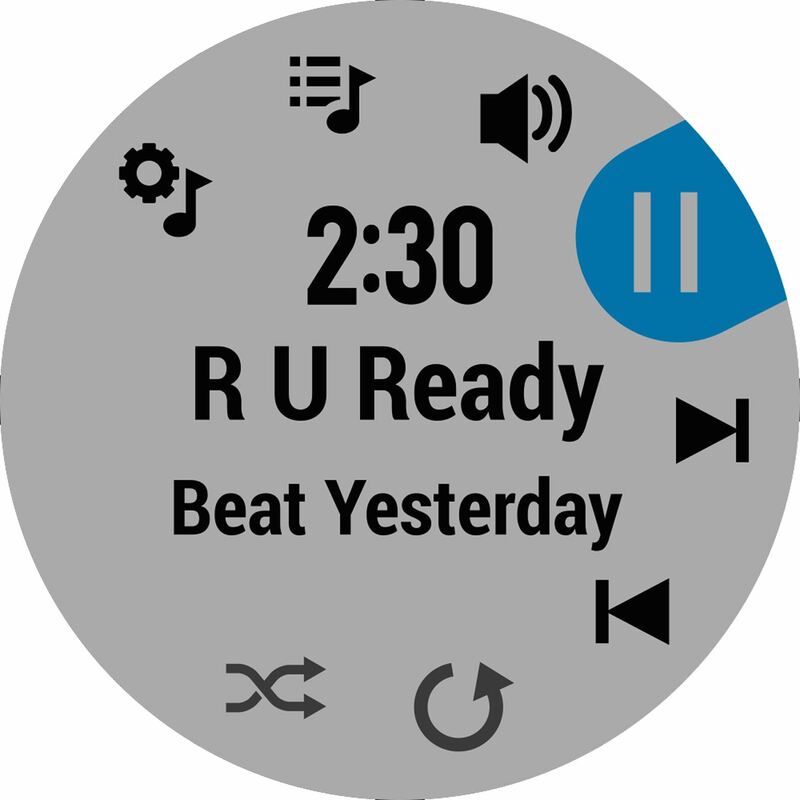 Got a power song that gets you pumped up for a race or tough workout? 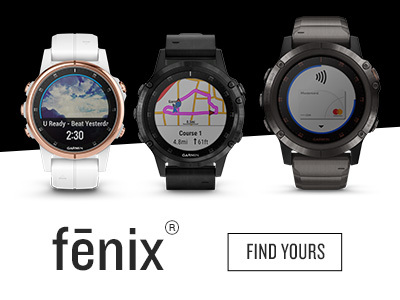 Now with fēnix 5X Plus, you can enjoy phone-free listening on the go, with up to 500 songs stored right on your watch. 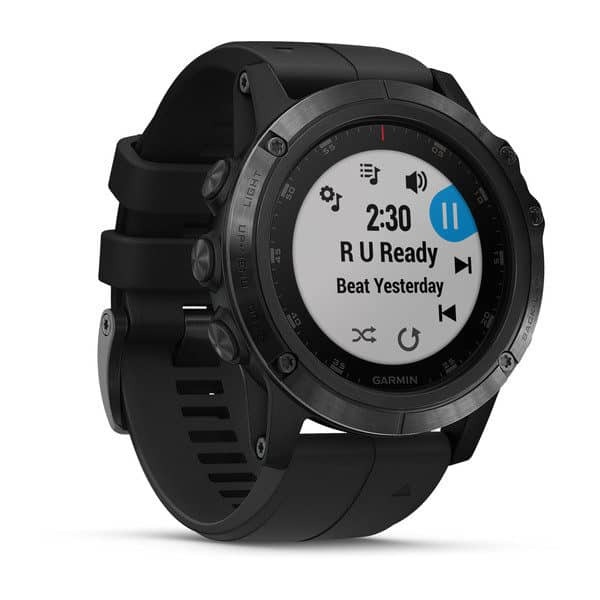 It’s easy to download music and queue up your favourites so you can enjoy them anywhere, anytime through wirelessly connected Bluetooth headphones (sold separately). 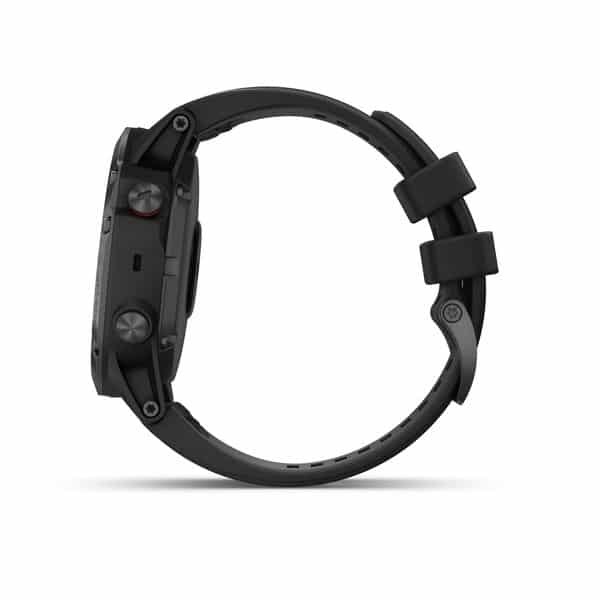 You can even sync your carefully crafted playlists from select music streaming services5 to your watch for more ad-free listening. 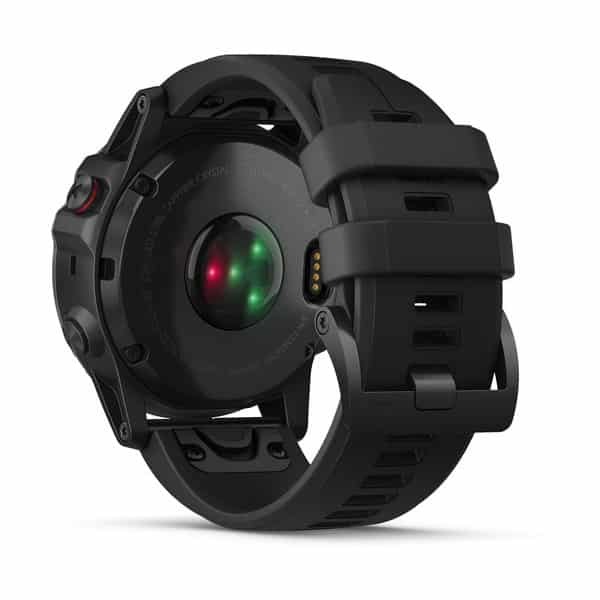 So leave your phone behind when you head out for a run or a ride, because the music that keeps you moving is right there on your wrist. To help keep pace with your active lifestyle, fēnix 5X Plus features our Garmin Pay ready contactless payment solution. 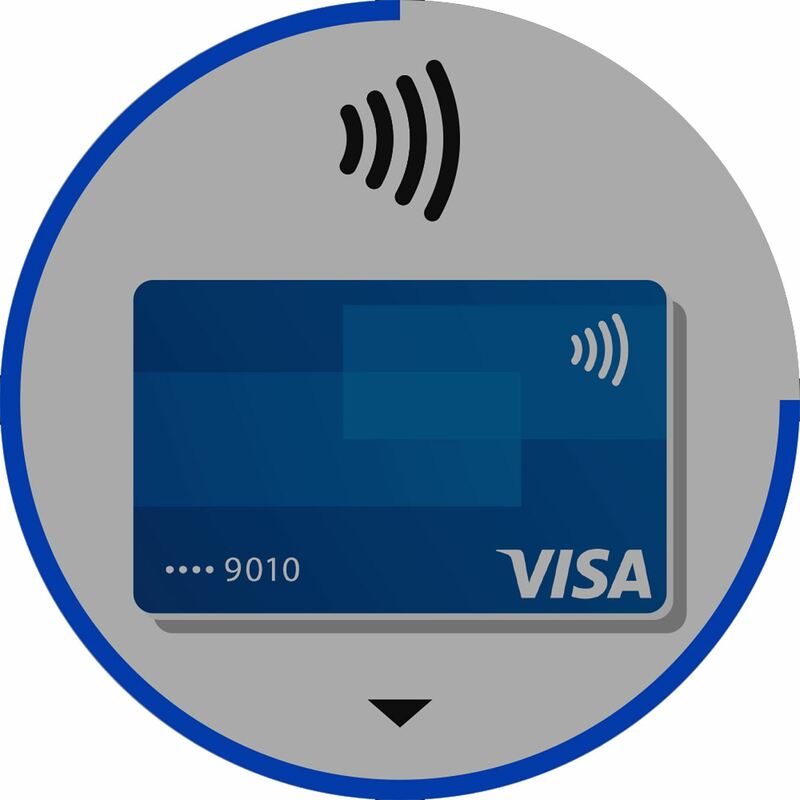 Use it to pay for purchases so you can breeze through checkout lines while leaving your cash and cards at home. 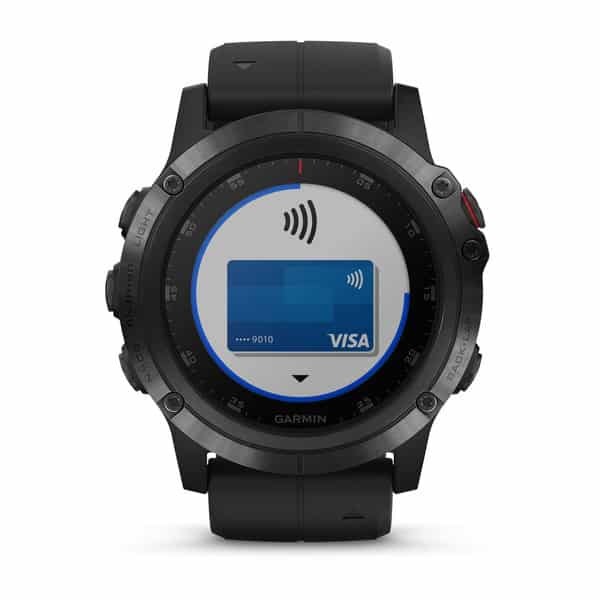 It works just about anywhere there’s a scanner for contactless payments.